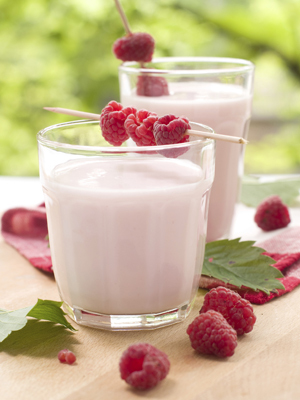 Berry on Dairy: Include Transparency in your Clean-Label Efforts. Here’s Why! 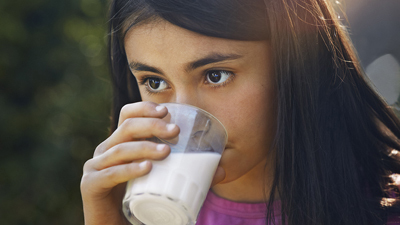 Include Transparency in your Clean-Label Efforts. Here’s Why! Going clean label is so much more than simple ingredients. That’s the foundation of the effort, while sourcing, processing and even a company’s philanthropic initiatives are now part of clean-label programs, which is why transparency has become the latest buzz word in food and business marketing. It’s all about explaining why a company does something. Today’s shoppers want more information about what is in the foods they buy. They want to know where the food comes from and why the food contains certain ingredients. It’s not that they are necessarily opposed to the ingredients, they just want to know why they are in the product. This growing consumer demand for transparency is being addressed both by regulation and with the rise of voluntary claims marketers make on packages and media. Each industry and segment are at a different stage of transparency, according to Kristi Weaver, partner, McKinsey & Company, Chicago, who was a featured speaker at the TransparencyIQ conference held Oct. 18, 2017 in Rosemont, Ill. For example, while artificial growth hormone-free liquid milk has become standard in retail, the market for cheese has yet to tip, with not even 30% of conventional U.S. cheese sporting the claim. In the overall food industry, information about product ingredients ranks highest, followed by manufacturing process and sourcing practices. Many marketers invest in clean-label claims to remain competitive. Others do so to secure a competitive advantage based on consumer demand and their willingness to pay. Transparency is materializing for consumers on two different levels, according to Weaver. “There’s mandated transparency, which regulatory agencies act as advocates for the consumer and set up rules around,” she said. This includes labeling laws, such as the Nutrition Facts and nutrient content claims; dietary restrictions, such as a ban on trans-fatty acids; sourcing claims, such as organic; and manufacturing claims, such as no hormones in poultry. Companies that are in the process of making voluntary claims are wise to communicate their goals. In dairy, if you have plans to remove all artificial colors by the end of 2018, communicate this to consumers. They appreciate the information. 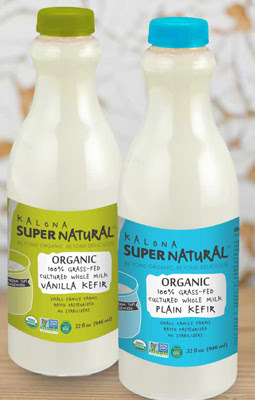 This past August, Kalona SuperNatural announced that it is the first dairy brand to offer 100% grass-fed products certified by the American Grassfed Association (AGA). As part of this initiative, in early 2018, two new products with this certification will be hitting store shelves, Plain and Vanilla Organic, 100% Grass-fed Cultured Whole Milk Kefir. The AGA certification guarantees that the milk used to make their 100% grass-fed products comes from cows that are pasture-grazed and fed 100% forage, with no use of grains or grain products. It also prohibits the use of confinements, growth hormones, antibiotics and GMOs. 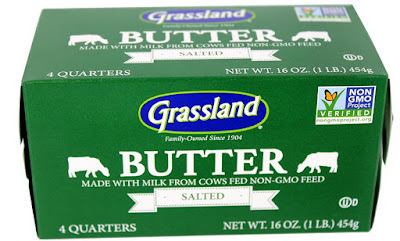 Grassland Dairy Products is launching its Non-GMO Project Verified butter products as it transitions its butter brand to being free from artificial growth hormones. The cream is sourced from American dairy farmers who meet the Non-GMO Project standards and are also compliant with Validus Dairy Animal Welfare Review practices. This is communicated to consumers. “Butter is a very simple and natural product. 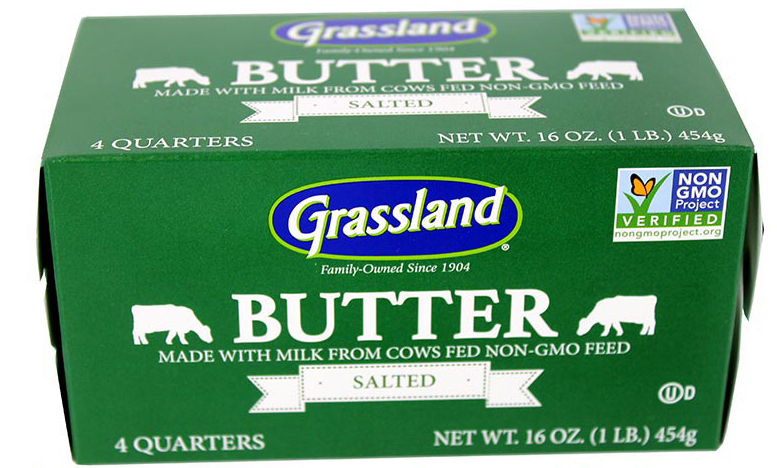 Over the years, we witnessed a shift in consumers who want more accredited transparency in their food, we believe offering a Non-GMO Project Verified butter option would offer consumers more choices for their families,” says Trevor Wuethrich, president of Grassland. He is right, consumers want to know more and rely on labels for that information. At TransparencyIQ, Patrick Moorhead, chief marketing officer for Label Insight, Chicago, shared proprietary 2017 research showing that nearly half (48%) of consumers currently do not feel adequately informed about a product even after reading its label. Two-thirds of consumers hold the manufacturer/brand accountable for communicating critical product information in order for them to make an educated decision regarding purchase. Here’s where it gets real, according to Mr. Moorhead: 39% of consumers would switch from their current preferred brand to one that offers more product transparency, while 81% would consider a brand’s entire portfolio of products if they switched to that brand because of transparency. Label Insight data is able to put a price tag on transparency. Almost three-fourths (73%) of consumers are willing to pay more for a product that offers complete transparency. This is more than what, it’s why. Why? Why? Why? It’s a recurring theme in transparency programs. “People don’t buy what you do. They buy why you do it,” said Gina Asoudegan, senior director of mission, Applegate Farms, Bridgewater Township, N.J. She shared how Applegate Farms has driven industry change by forging alliances with non-governmental organizations (NGOs), which are non-profit, voluntary citizens’ group, and third parties. 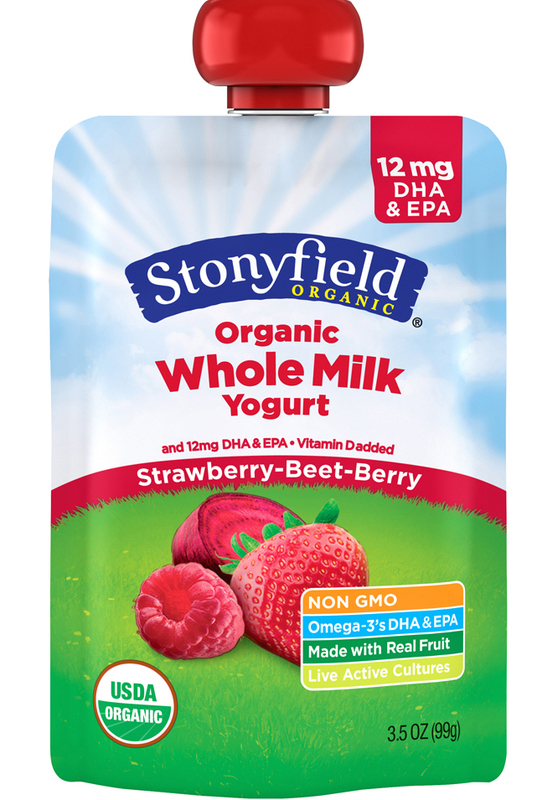 This is exactly how Stonyfield Farm made a household name of itself some 20 years ago. I remember being surprised by former-CEO and Co-Founder Gary Hirshberg’s openness in discussing the company and its efforts while other company’s executives shied away from interviews. He felt it was important to inform shoppers “why,” and in doing so, they would be loyal customers. He was right. When he and Samuel Kaymen joined forces in 1983, they were simply trying to help family farms survive, protect the environment, and keep food and food production healthy through their nonprofit organic farming school. 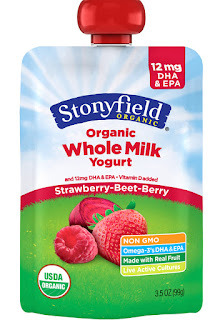 When they commercialized their yogurt production, it was not all organic, as demand for the yogurt exceeded supply of organic milk and other ingredients. Still, they focused on producing healthy, delicious food void of “unclean” ingredients. Like anyone who became acquainted with Gary in the 90s, I quickly learned that part of his mission was to raise consumer awareness about the health- and wellness-benefits of consuming yogurt and other dairy foods. He wanted all processors to thrive and believed by making, promoting and selling the best dairy products possible, everyone was a winner. He believed winners had nothing to hide. At the TransparencyIQ conference, Ludovic Meilhac, partner at McKinsey & Company, emphasized how transparency is much more than ingredient disclosure, with many layers of interdependent strategies to consider. Product developers and marketers must consider all aspects of transparency to have a chance in succeeding. This includes being transparent along the way, not just when you reach your clean-label goals. That was the message shared by Deborah Arcoleo, director of product transparency, The Hershey Company, Hershey, Pa. She shared five lessons learned while implementing the company’s transparency program. These all apply to dairy foods marketing. Lesson One: What matters is what people want to hear, not what you want to say; and consumers like knowing that even more information is available even if they don’t anticipate needing it. Lesson Two: Consumers want to hear the whole story, not just the good bits. ‘Fess up to what you’re not satisfied with and what you are going to get better. Lesson Three: The absence of information is information. Consumers will make up a story--often inaccurate--for why they can’t find what they are looking for. Lesson Four: At the individual product level, your ability to be transparent is only as good as your data architecture. You can’t share what you don’t store and maintain. Lesson Five: People are hungry for knowledge of how food is grown and where it comes from. Videos of farms and farmers brings product to life and educates them about the food system. Happy Halloween! Have a spooky weekend! Why? Because it’s fun!